Our team of makeup artists are all skilled in every day makeup, stage and special event makeup, photoshoots, highlighting & contouring, and bringing out the most beautiful features in a woman. 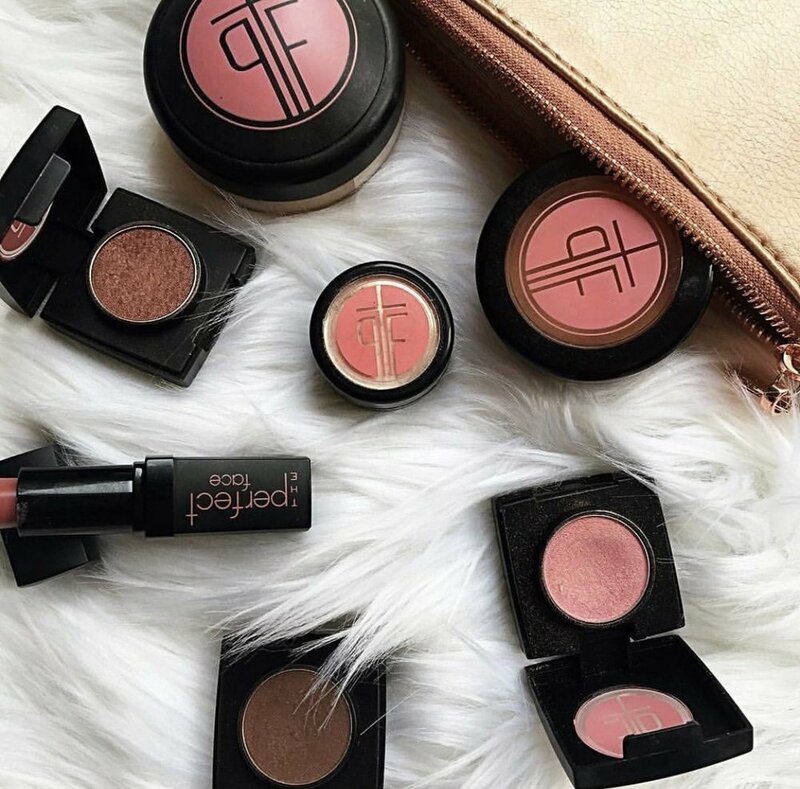 We use and sell The Perfect Face Cosmetics, the official line of the Miss USA pageant. From the highly pigmented eyeshadows, fine creaseless powders, bold contours, and foundation that is covers flaws but is light enough to wear on an every day basis, this line is the ultimate experience in which every woman should indulge!